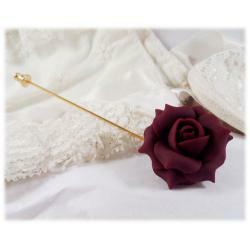 Shop a collection of unique handcrafted flower stick pins and brooches for your sweater, jacket or hat. 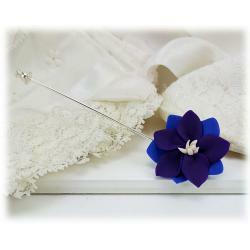 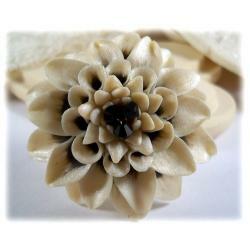 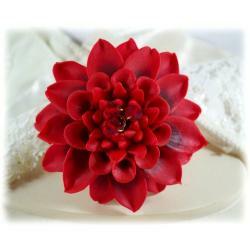 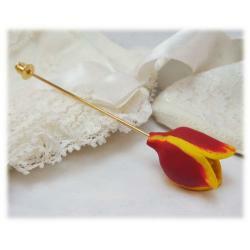 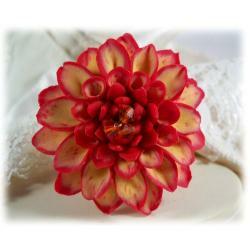 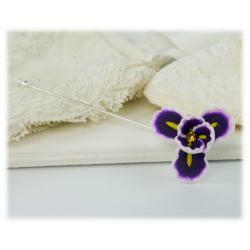 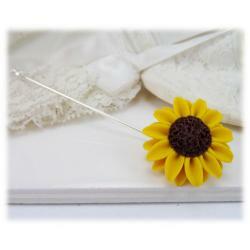 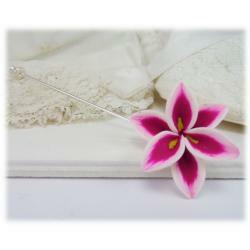 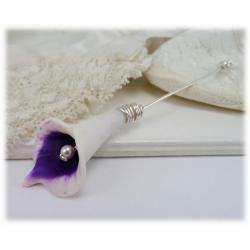 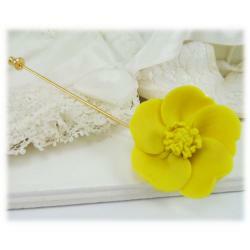 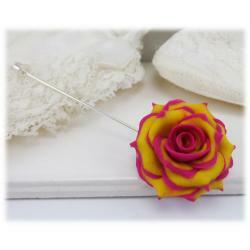 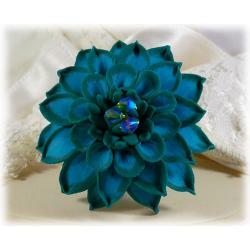 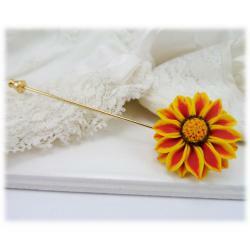 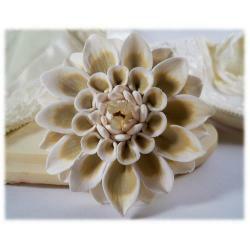 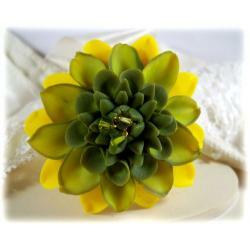 These handmade flower pins are great designs for all occasions making them a perfect gift option. 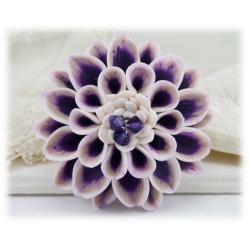 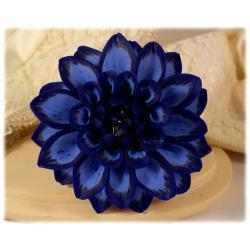 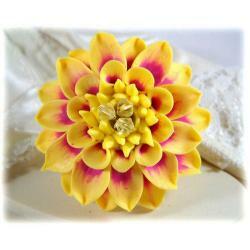 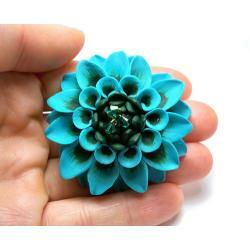 All flowers are completely handcrafted and are available in a large color palette. 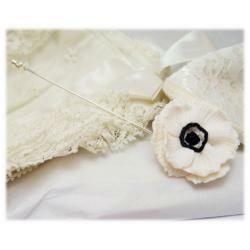 A timeless fashionable finishing touch to your outfit.